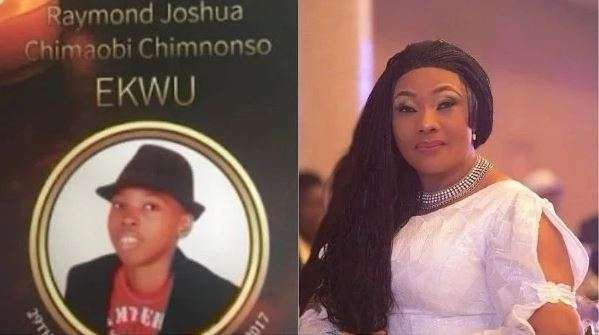 Eucharia Anunobi, who recently organised a memorial service for her late son, Raymond Ekwu, who died last year. The actress marked the memorial with a thanksgiving service at the Rose of Sharon Centre, Redeemed Christian Church of God, Ikeja GRA, Lagos. 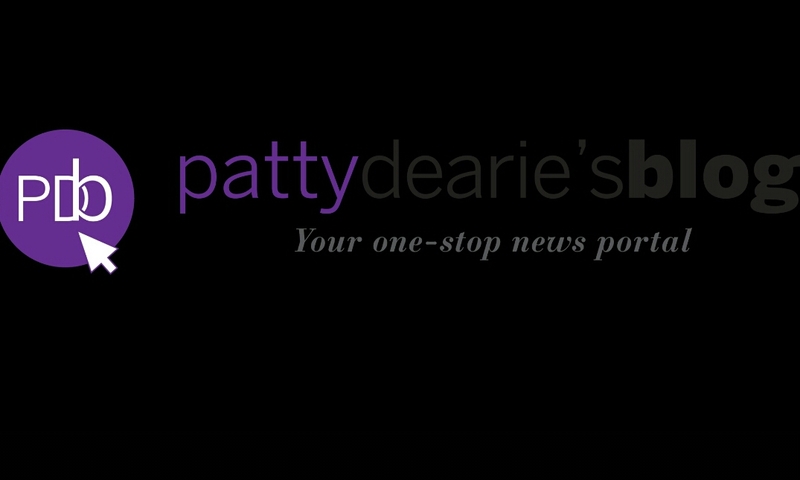 In an exclusive chat with Saturday Beat, the actress said she had yet to recover from the loss of her only child. “It is not possible to overcome the trauma of losing an only child; it is a scar that will always be there. I don’t even know if I have the strength. People only tell me that I have the strength but all I know is that I am very fragile and weak. Forget the powder and lipstick, it is just a cover-up; it’s been days and nights of tears,” she said. When asked if she had ever thought of adopting a child, the veteran actress said it would happen in God’s time. The pastor, who anchored the thanksgiving ceremony commended Anunobi, saying that despite the loss of her child, she was still able to successfully complete some major pastoral leadership programmes. Although her late son suffered from sickle-cell anaemia, the actress stressed that her beloved son didn’t die of his condition but rather as a result of his doctors’ mistake. However, she insisted that she would not like to go into details about how it happened yet. “I still miss him so much, especially when I have to drive home and I remember that he’s no more; he used to give me a warm welcome anytime I got home. I never nursed any fear when he was born. I need to correct a misconception. He didn’t die because he had sickle-cell anaemia, he died because the doctors made a mistake, but I don’t want to go into that right now,” she told Saturday Beat.